Cathy Wood was part of the duo known as The Lethal Lovers with Gwendolyn Graham. Please see Gwendolyn Graham for full details. 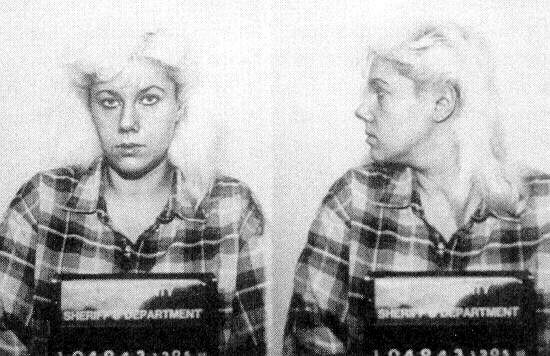 Cathy Wood serial killer is a female serial killer.